Victoria guest-stars in the TV adaptation of "The Island"
Victoria visited the set of the production during filming and even played a walk-on part in the adaptation. 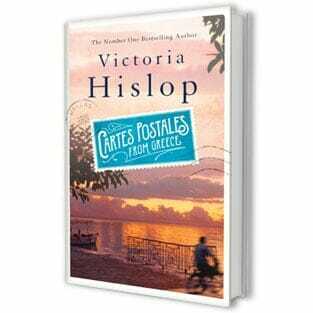 The series, which has been critically acclaimed in the press, has beaten all records for TV viewing in Greece, with almost 70% of the population tuning in to follow Victoria’s moving, harrowing story. For production photos, videos and behind-the-scenes footage of filming, click here.